A fantasy flower. The first fragrance developed under the creative direction of Riccardo Tisci, Dahlia Noir embodies the mysterious, singular radiance of a woman's graceful power. A couture fragrance all in pure lines, a return to supreme luxury. 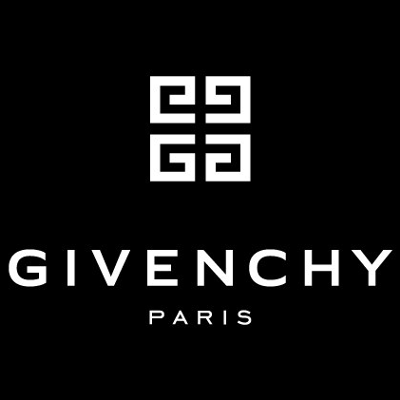 The quintessence of the Givenchy style. 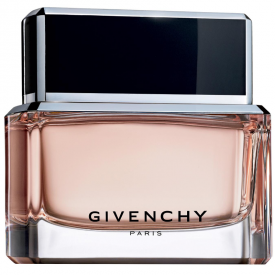 I used this perfume before and I was very happy with it. I smelled like baby powder and lasted long. It is an everyday fragrance, unique, there is nothing else like this scent. Introduced in 2012 and created by François Demachy who created Platinum Égoïste in 1993 with Francois Demachy. A rosey crisp initial scent fades very quickly and disappears within a far too short a time. Pleasant and pretty but not to be recommended. This scent is very ladylike and strong. The vbottle and the scent itself are great quality and have great longevity but the price is very expensive. 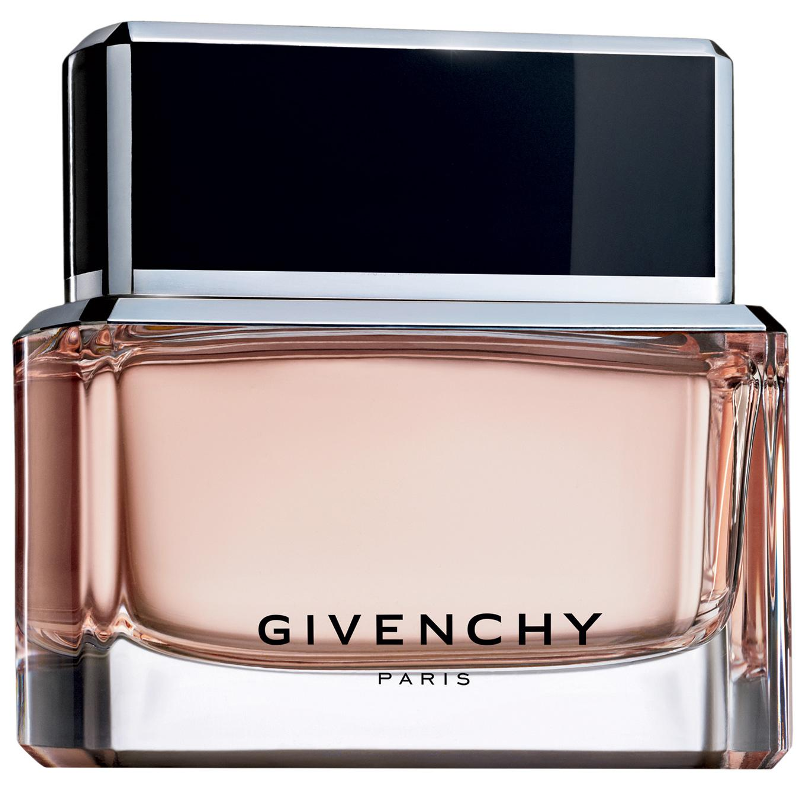 Although i like this perfume i could not justify the price because there are lots of scents that are just as nice but half the price. I think this scent is best suited to an older lady too.